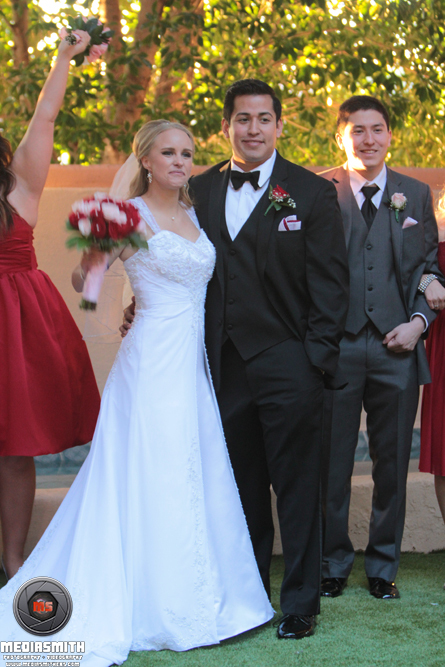 MediaSmith has been fortunate enough to cover wedding photography and wedding videography in the Mesa area. However, we’re a flexible company and can handle your event. Just give us a call and we’ll give you a free quote and a free consultation! WHERE HAS MEDIASMITH TAKEN PHOTOS IN mesa? 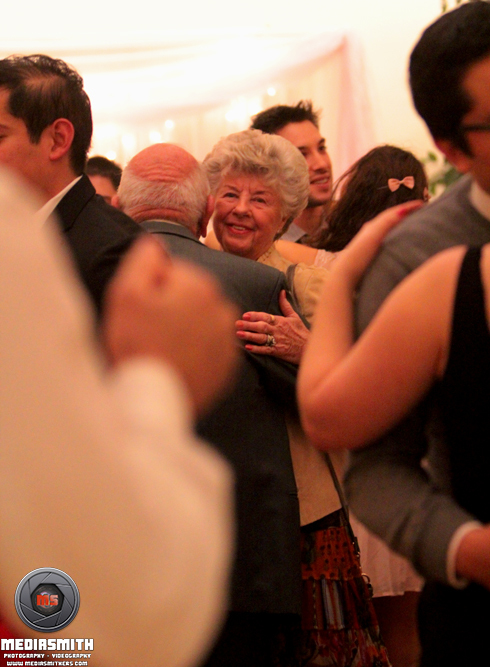 This was one of my very first weddings as a videographer. To be honest, it was an event that had me over awed. It's not that I didn't think I could get it done, but the unknowns that had me questioning if it could get done (i.e. what if an SD card fails, what if we don't have enough battery life, etc.)? Luckily, I took this event with a mentor of mine and my older brother. We were able to record the entire ceremony and the reception. Although this event had me over awed, this was where I determined how MediaSmith would cover weddings for photography and videography. If you want more information about how MediaSmith does their wedding videography and/or wedding photography, please feel free to contact us by clicking this button below!